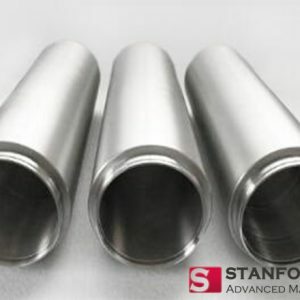 With more than 15 years experience in this field, Stanford Advanced Materials is, as always, dedicating ourself to improving the quality of our products and service. 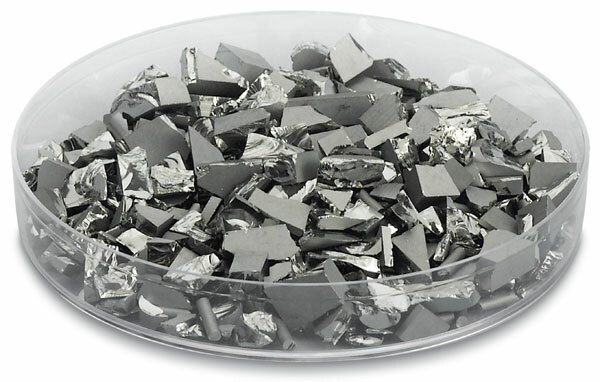 We can supply a variety of high quality elemental and composite evaporation materials in a full range of purities and dimensions to suit any customer needs by the gram, kilogram, troy ounce, pound, pellet and spool in any of our available purities. 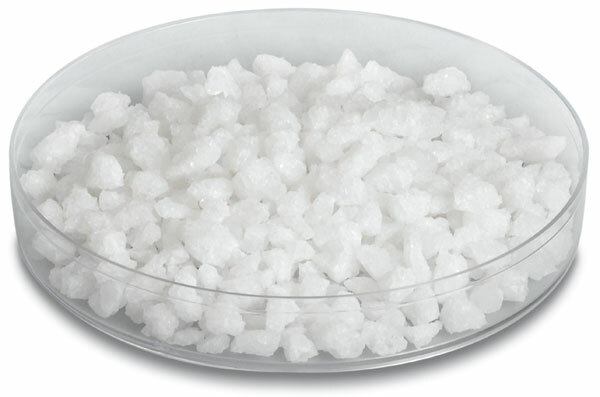 High purity evaporation materials play a huge role in deposition processes to ensure high quality deposited film. SAM offers high-performance evaporation material for use in thermal evaporation and deposition processes. 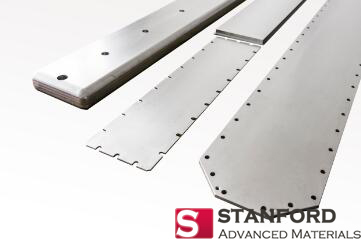 Our capabilities include custom sizes along with a variety of forms and purities. 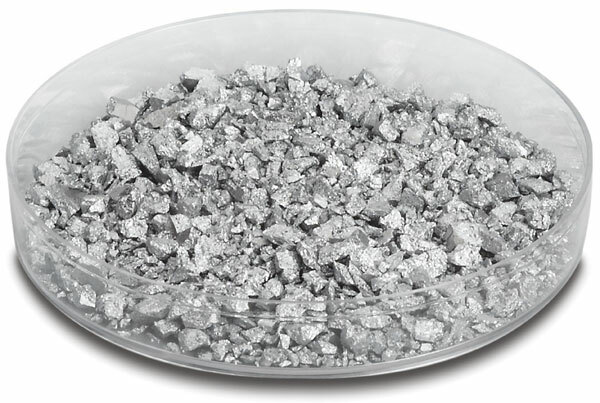 Available forms include shot, pellets, granules, starter sources, crucible liners, rod, wire, and random pieces. Crucibles are used to keep the e-beam hearth free of evaporates to act as the evaporant container for the basket or foil thermal sources. 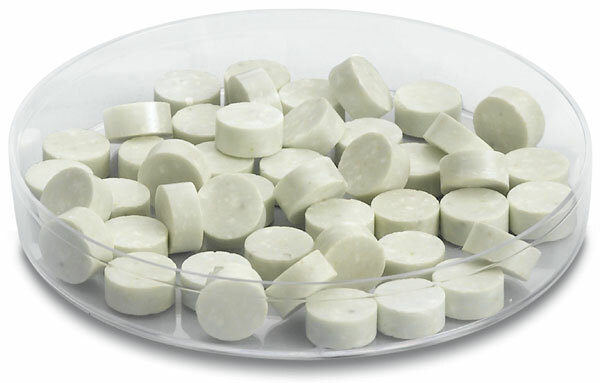 Crucible is an important modern laboratory equipment and plays the crucial role in the production of various materials such as glass, metal, etc. 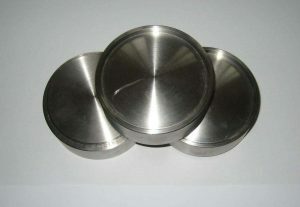 Crucibles made from different materials can withstand different temperatures and resistance to corrosion as customer’s request.